Whatever way you look at it, December is an emotional time. With the silly season comes end of year parties, catch-ups, work functions, deadlines and Christmas shopping! “Open your diary and look at your week ahead.” Amy begins “And if you have the end of year concert, the ballet concert and the Christmas shopping to do, you have to cut out other things. Be honest with yourself, because you’re trying to fit things in a calendar and life that doesn’t have any room” she explains. If that answer is “rested and present for your kids”, then you need to ask yourself: do you really have to see everyone before Christmas Day? Amy says she learnt this little hack of creating an ‘hour of power’ from a life-coach years ago. She says it really helps you consolidate and achieve everything you need to do. “She [the life-coach] called it the ‘hour of power’. It works by creating a list, maybe in your phone, that you add things to as you think of them, through the week. Then she’d set aside one day a week where she’d open up the list and start doing whatever was on it,” says Amy. 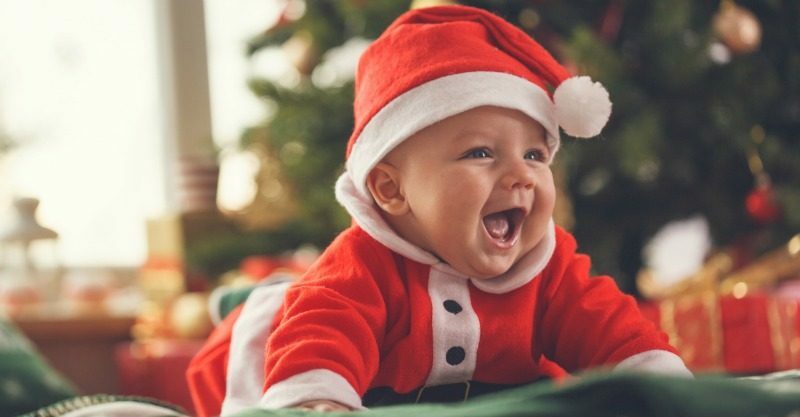 “Close your eyes and imagine how you want to feel in your body and in your health on Christmas morning when you hear their little voices and the sun hasn’t even come up yet. I’m feeling more relaxed already – how about you? You can find more of Amy’s great tips at her website, or meditations and mindfulness exercises like Bedtime Explorers and Daytime Explorers, for both kids and adults, in the free Kinderling app.